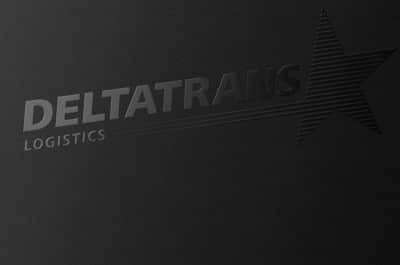 Deltatrans is on the move for you. More than 85% of our assignments travel by road. Fast, global, customer-oriented. Discover the strengths of our fleet. To ensure that your air freight lands in the right place and arrives safely, we take care of customs and all the documentation that accompanies your shipment. 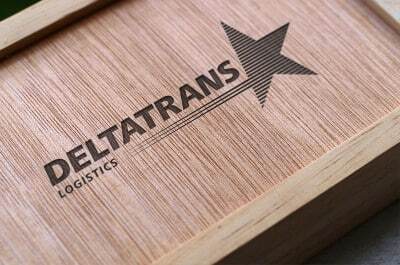 Deltatrans is an experienced distributor of shipments, especially from Turkey, Scandinavia, the Baltic and Russia. We’ll take any load off your shoulders! Any destination, every load: Discover the strengths of our fleet. Be it cross docking or from the warehouse: We guarantee fast handling around the clock. 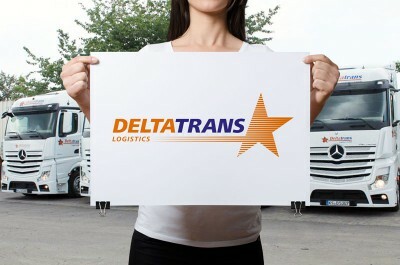 As a 3PL (third-party logistics) provider, we get the best out of your logistics chain. Always playing it safe: All our vehicles are kitted out with computers and telematics equipment to enable freight tracking and tracing.